How do you commute to work? How do you face the traffic jam every morning? We say, stand out and go for a healthy, slow living lifestyle, respect the environment: you can do it in many ways but you can start from a classic city commuter bike for men. To create a lifestyle is to develop habits that allow you to have time for everything you value: going on a hunt for unique pieces, making a decision on how to move around your city, define a distinctive outfit. As the world around us go for standardized products, picking statement accessories and designer furniture make your house a place to be spoken of and you, someone who’s able to stand out in a crowd. Some items make a statement on who you are and what you care for. 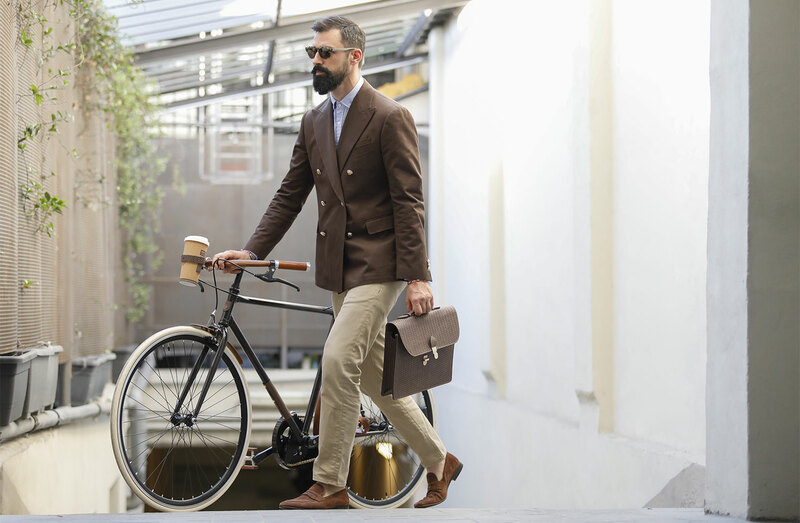 In his everyday life a stylish man deserves a luxury vintage commuter bike. It is keeping in mind the needs and desires of an “urban” man that we have created Leopoldo. Concentrated into this roadster is a mix of aesthetics, practicality and performance. 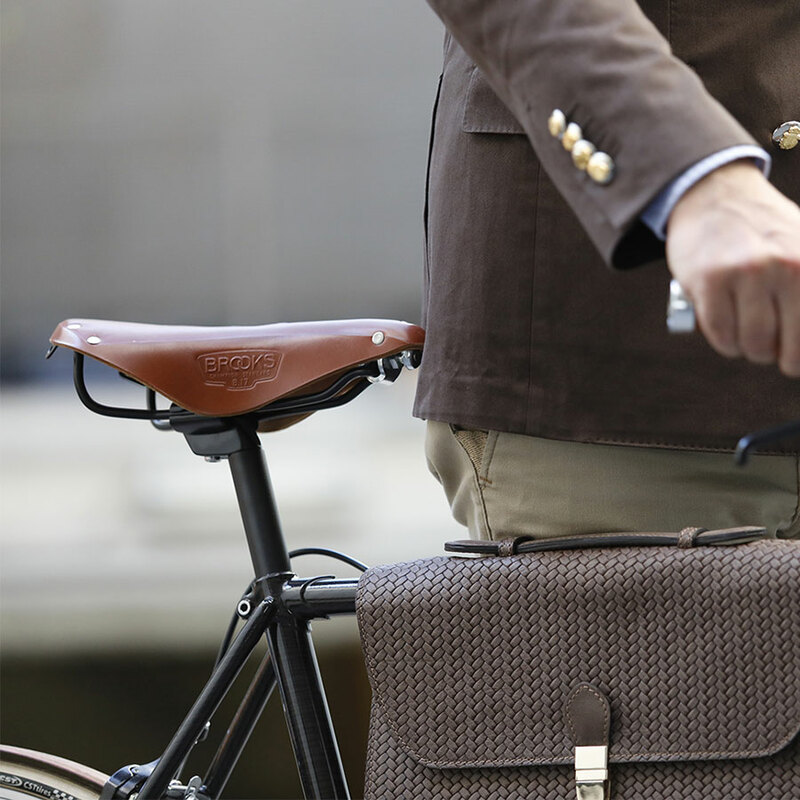 A bicycle to ride and wear, just like the most classy monogrammed tailor made suit. 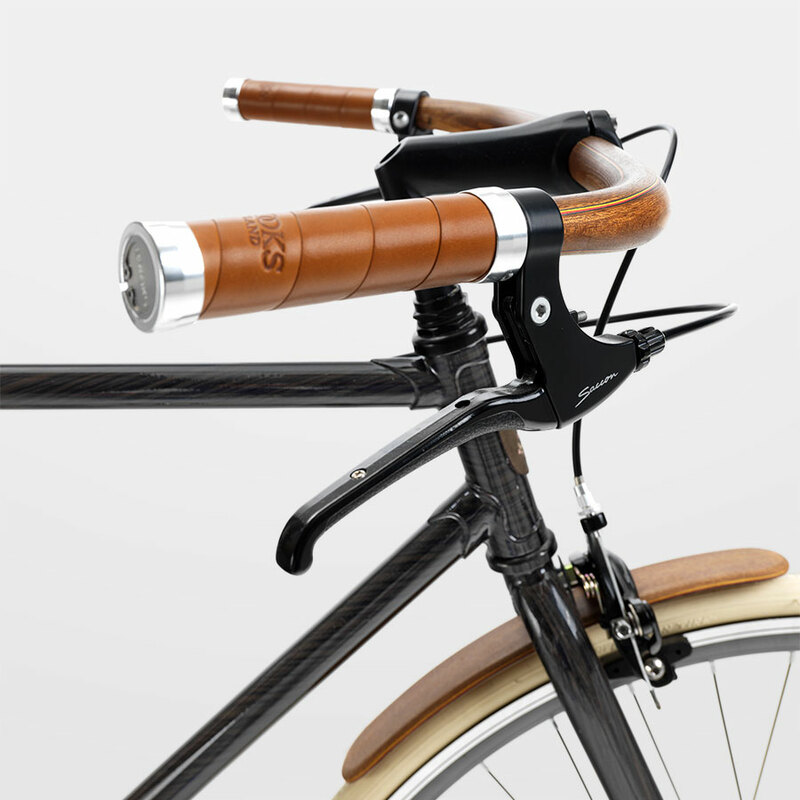 Leopoldo is designed down to the smallest detail, such as the mahogany handlebar, pedals and mudguards or the Brooks' grips. 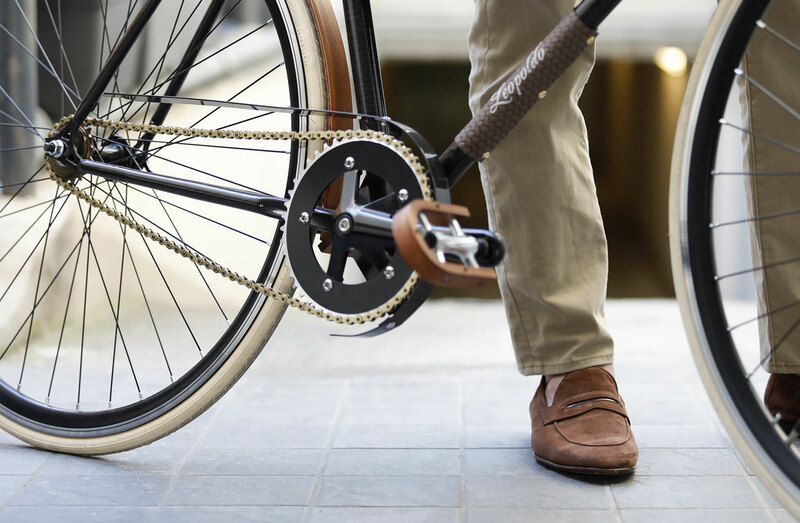 City bike and leisure bicycle: Leopoldo is built for you to speed through the traffic, whether you are rolling up to the office in the morning or to a meeting in the afternoon. Built for a fashion conscious man. Luxury is in the details. 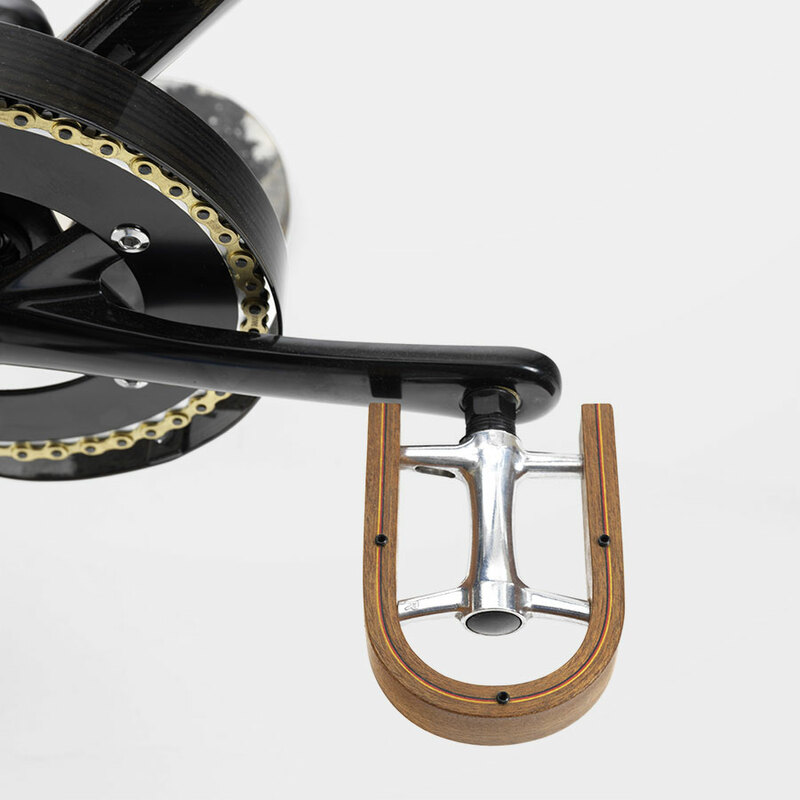 Check out the exquisite mahogany wood pedals, steel frame, lightweight aluminium rims and refined accessories inspired by Milan and its matchless style. 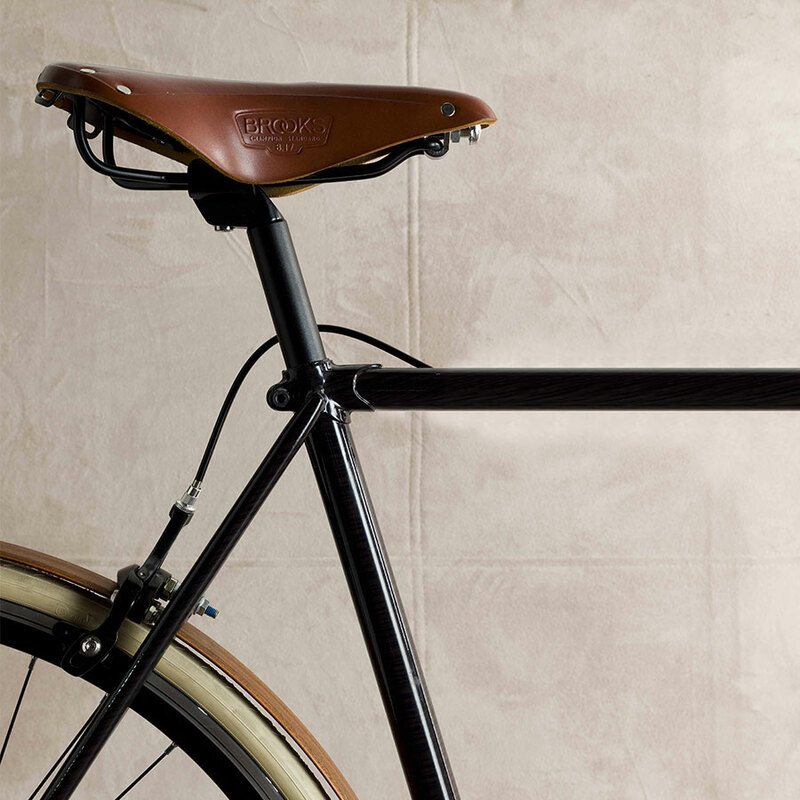 A vintage bike like Leopoldo has a timeless beauty to it that will never fade. Its effortless classic design takes simplicity to a whole new level, turning familiar shapes into a contemporary celebration to the multifaceted and sophisticated Milanese lifestyle: a world in which fashion embraces all aspects of our lives. The result is a classic urban bike inspired by legendary racing bicycles, classic leisure two-wheelers. 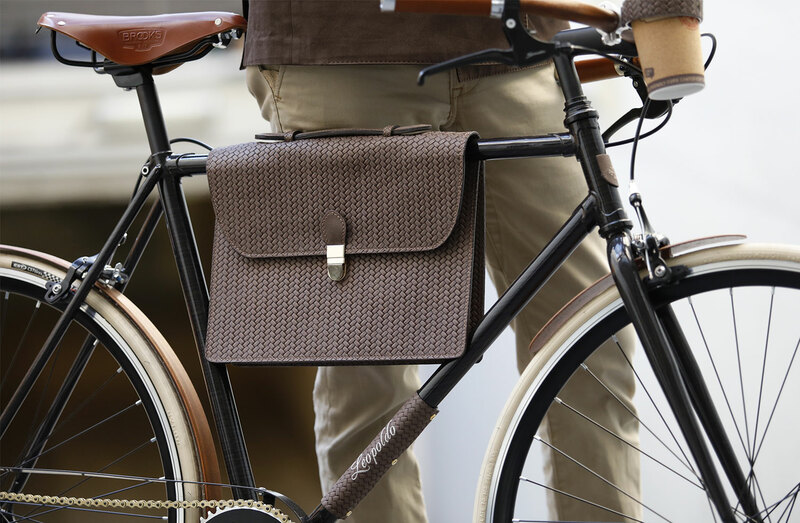 Leopoldo is born in Milan, it is a statement men bike for style time travelers who want to be looked at. Riding experience is enhanced by components such as leather hand grips and a comfy Brooks saddle. 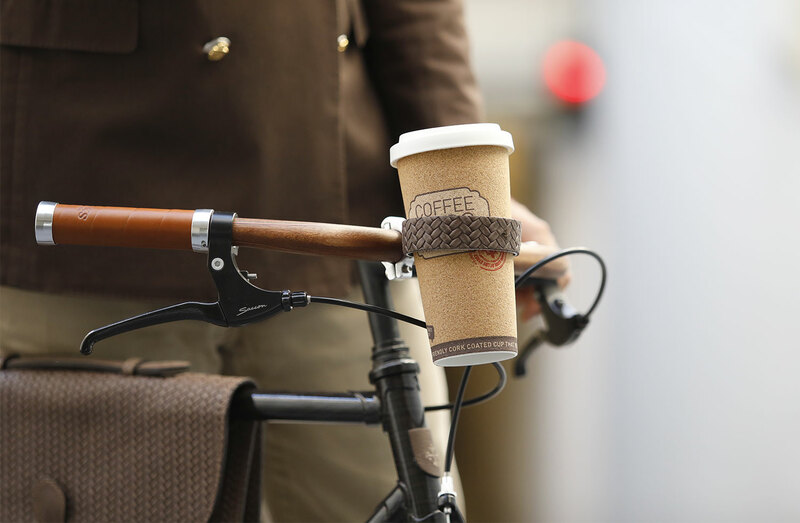 The bike becomes an accessory to customize as you please. Stunning hand-crafting and Italian design are the imperceptible components of this classic bike for men. We give it shape through handmade processes that make each piece unique, made for amaze and accompanying you to work or relaxing ridings through the park. Customisation is key and it comes to life morphing into small details made with extreme care. We strive to build and maintain a strong relationship between skilled artisans and designers, high performing materials and traditional crafts. 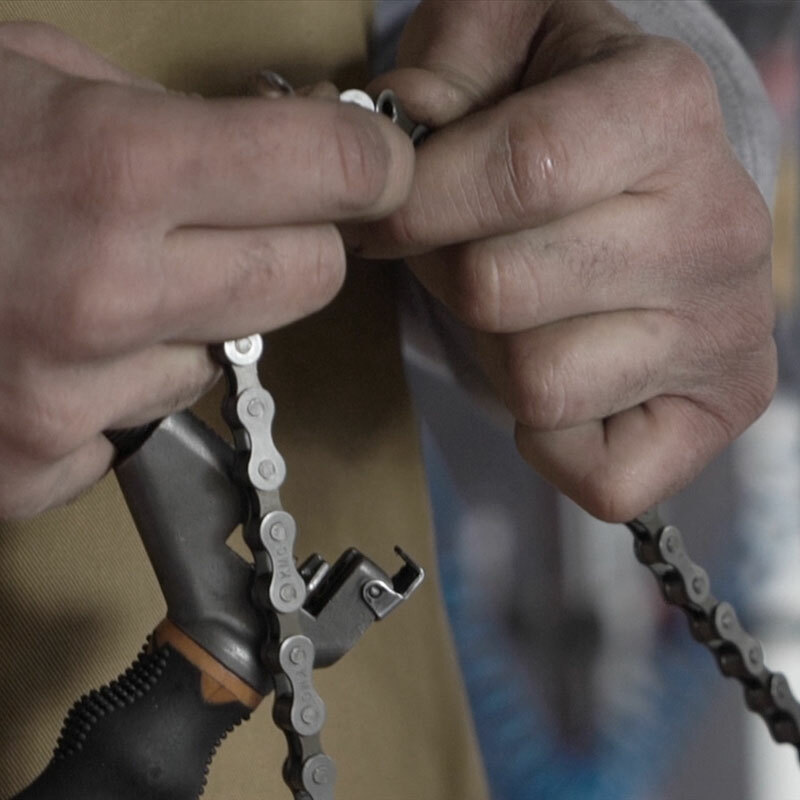 A vintage city bike such as Leopoldo is on a mission to keeping forgotten skills alive. 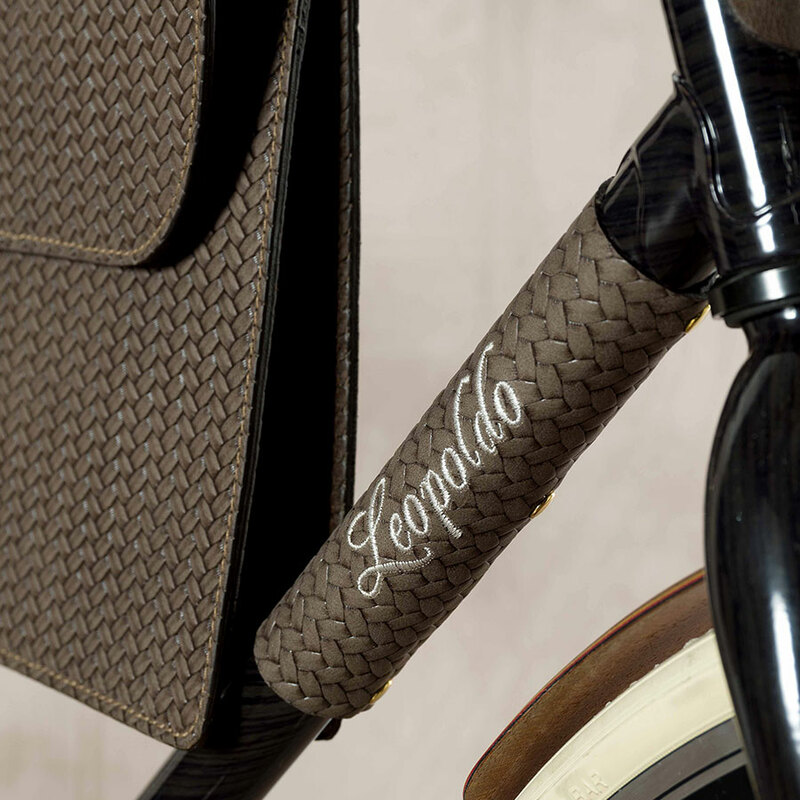 Leopoldo is a Made in Italy luxury bicycle. At Amerigo Milano tradition meets technology: this unique handmade bike is only available online. This urban commuter bike is the result of a thorough research. Amerigo Milano’s quest is to offer gorgeous products able to create a deep-rooted connection between maker and consumer, able to tell the the story behind the excellence of the Made in Italy and the Milanese heritage. 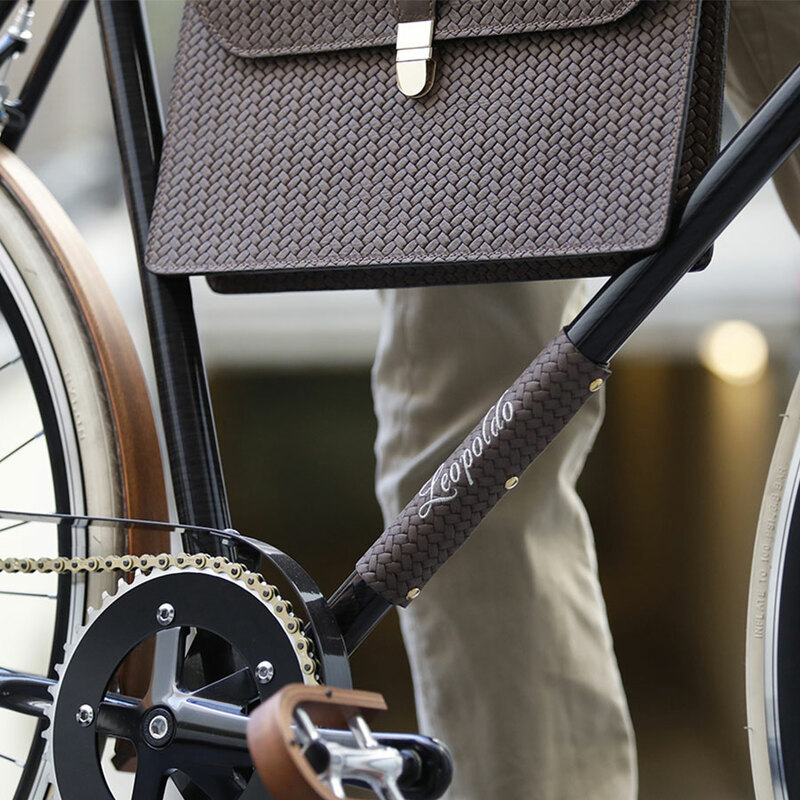 Designers concepts are given form by Isidoro, 67 years of love for the two-wheeled transport. 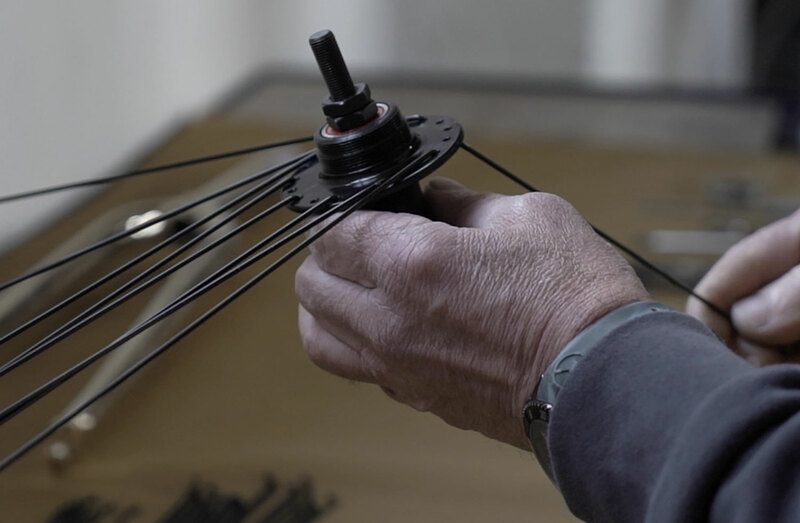 Bike builder with a very Milanese overwhelming passion for geometry, our manufacturer has followed us down a precise creative path: the creation of a visually appealing bicycle that pays respect to the city of fashion and the renowned furniture making district. 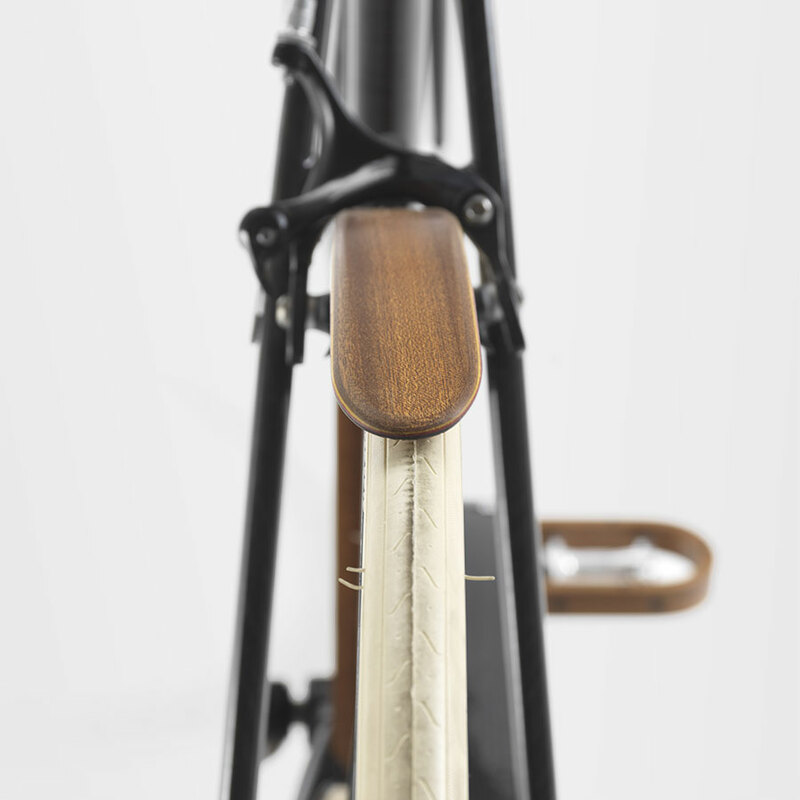 This is how we brought our steel bike with mahogany details to life.